Return to the zombie-infested streets of Raccoon City for a remake of Capcom's survival horror masterpiece. Relive Capcom's seminal survival horror classic, completely rebuilt with cutting-edge technology, a deeper, richer narrative and a range of brand-new features. Step once again into the shoes of dauntless rookie cop Leon Kennedy and intrepid college student Claire Redfield as they peel back the horrific truths surrounding the collapse of Raccoon City and the catastrophic events that would set in motion the ongoing Resident Evil saga. Re-imagined for the 21st century, Resident Evil 2 combines the exploration, puzzle-solving and survival mechanics of the original with modern visual depth, snappy combat and vast environments. Based on the original PlayStation-console release of 1998, Resident Evil 2 has been entirely rebuilt with modern technology for a deeper narrative experience. An over-the-shoulder camera and modern controls create an up-to-date survival horror experience, combining contemporary gameplay with classic design. Engage in frenzied combat, explore dark, menacing corridors, solve puzzles and collect and use items in a constant fight for survival. Follow separate playable campaigns for both Leon and Claire and watch the events unfold from both characters’ perspectives. Join some of the series' best-loved characters in their first ever Resident Evil adventure, including well-known antagonists like Ada Wong and William and Annette Birkin. Experience the incredible atmosphere and unspeakable sights like never before with incredibly-detailed characters, environments and effects. 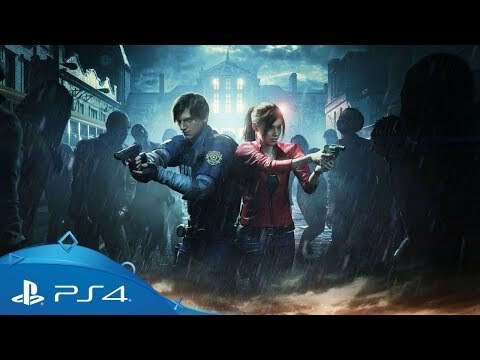 Get a closer look at how the re-imagined version of Resident Evil 2 looks and plays on PlayStation 4 with direct gameplay footage from both main characters. Resident Evil 2 introduced a cast of much-loved characters who would each go on to have their own roles within the wider Resident Evil universe. For their modern recreation, Capcom's designers set out to capture the classic look and feel that made them so memorable in the original game. A rookie police officer who went on to become one of the series' most beloved and iconic characters, Leon Kennedy made his debut all the way back in 1998 with the original release of Resident Evil 2 on PlayStation. 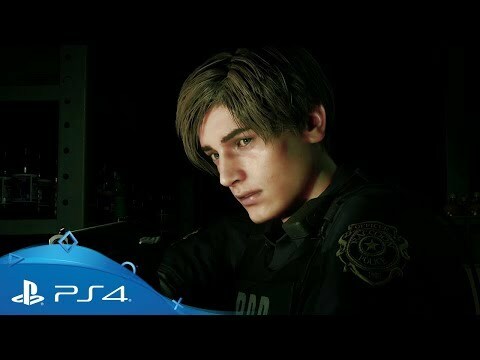 Pragmatic and unflappable, Leon became an instant fan favourite with his underdog charm and signature hair-cut, returning as the lead protagonist in two further games. On the hunt for her missing brother - Resident Evil protagonist Chris Redfield - college student Claire finds herself stranded in Raccoon City as hordes of the undead begin to overrun the streets. Compassionate and witty, Claire was the key character link between the first and second games and remained a series mainstay for decades to come following her initial debut. A lone survivor wandering the streets of Raccoon City, Ada is certainly not all she seems. Purposeful, but seemingly hiding her true intentions, Leon is forced to trust her as he explores the decimated streets. 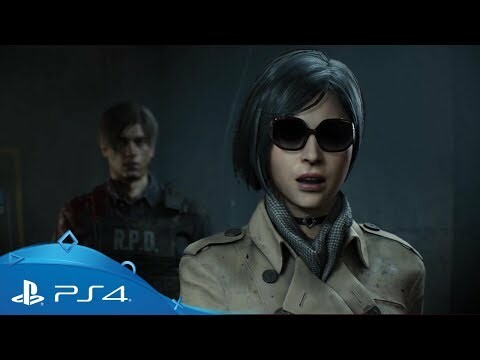 Enigmatic and determined, Ada's anti-hero stylings have made her a firm favourite among series fans, returning as a playable character in later games alongside Leon and Chris. 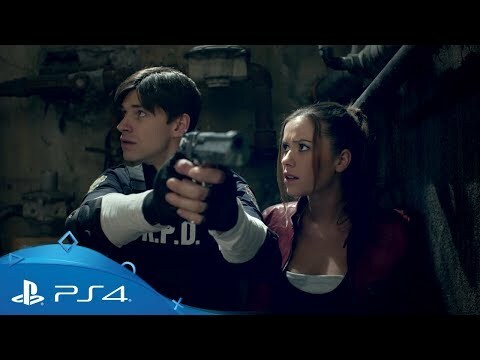 Daughter of Umbrella researchers William and Annette Birkin, Sherry finds herself trapped in Raccoon City Police Department following a panicked phonecall from her mother. Alone and unarmed, she joins Claire Redfield in a bid to track down her missing parents. A more crucial character than she may at first appear, Sherry re-appears later on in the series as a federal agent with some unusual supernatural talents. 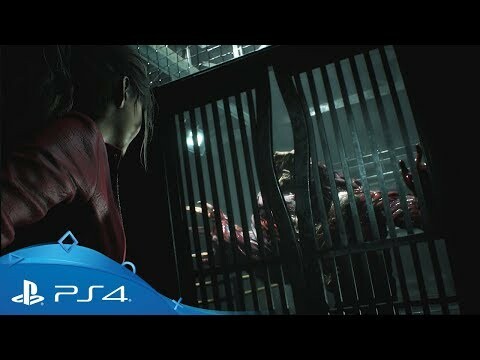 A fitting homage to the classic live-action trailer of Resident Evil 2's original 1998 release. Get a closer look at the opening hours of the Resident Evil 2 remake. 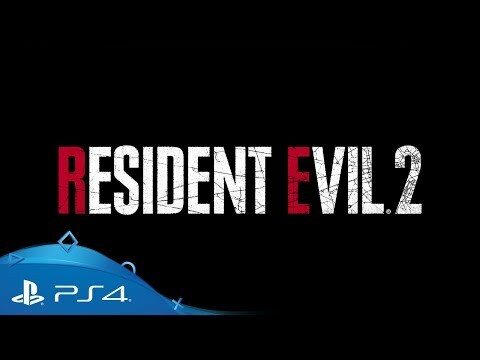 Get your first look at Capcom's highly-anticipated remake of their 1998 horror masterpiece. See in-game footage of Leon and his companion Ada fight their way through the streets of Raccoon City. See Claire come face-to-face with the unstoppable Mr. X in extended gameplay footage. The complete game with all main playable characters, campaign stories and modes. The standard edition along with five additional outfits, a special deluxe weapon and the original game soundtrack swap feature. 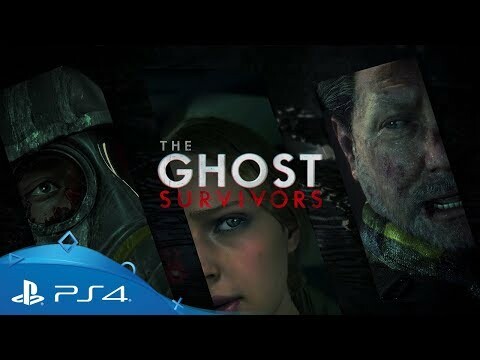 Explore over two decades of nerve-shredding survival horror games on PlayStation Store. Go back to the very birth of the Resident Evil franchise as you explore the legendary Spencer Mansion and Arklay Research Facility. Relive three of the last generation's most celebrated and iconic survival horror experiences, all now running in full HD. Tackle two unique, co-op-oriented spin-offs following series veterans Chris Redfield, Jill Valentine, Claire Redfield and Barry Burton. Brave the series' most intense, visually-realistic entry to date as new protagonists fight for their lives in a terrifying new location. Take in every spine-chilling detail of Raccoon City in ultra high-definition. With full support for 4K displays, get the most-detailed, colour-rich experience with the super-charged PlayStation 4 Pro.